Magic Mire and Fairy Falls don’t work but every thing else is working. My Fire Fox is still messing up in the EStore and won’t search but all else but the Falls and Mire WORK. Is anyone else noticing in past few days it is taking a large amount of food to fill up your pet??? A fix is being worked on right now. 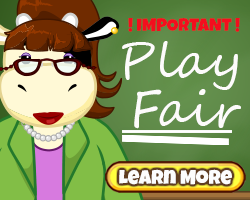 You may have some luck using Firefox or Internet Explorer in the meantime. Bought new computer! Big headache! Thanks for the info. 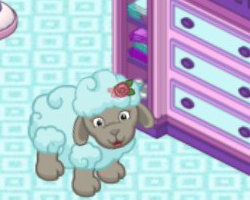 My granddaughter and I love playing Webkinz. Hope you can continue to keep up with all the new and improved technology!!! Would really miss playing! 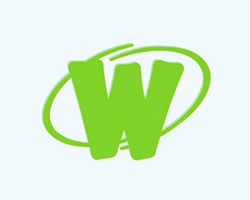 SEARCH – The BLOG here in WEBKINZ NEWZ for WHITELIST and the Adblock Plus . 1 will block add’s the other leaves them on. I have FireFox with AD’S ON and Chrome with AD’s off. This is easier on me. YOU just turn both servers on and at different sides of the screen ;) PLAY against YOURSELF !! 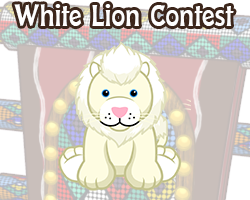 Is there a Webkinz handbook? I would love to download it if so! I only use google chrome unless the others aren’t working. It works perfectly fine for me. In fact, I played yesterday. 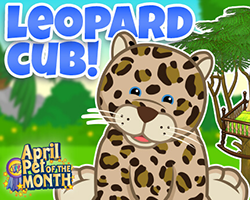 Is this in the webkinz handbook? i havent looked for it, but if not it should be. 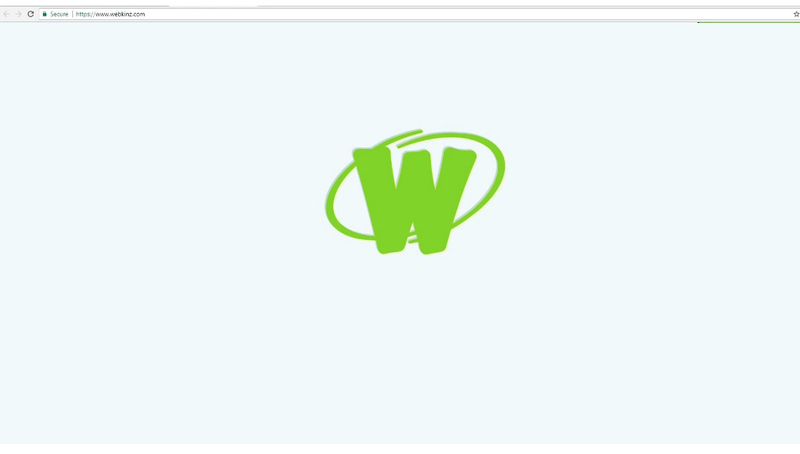 I would’ve appreciated this notice a couple days ago when I was trying to figure out why Webkinz wouldn’t load on one computer. XD I figured it out on my own, and I think it was the Java script thing. =P That’s okay, though, I’m sure this will be helpful to others that are having trouble! 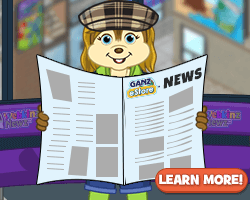 I play Webkinz on Internet Browser and have no problems period and have been playing on Internet Browser. 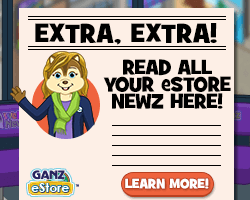 For one thing no awful, annoying video ads and no ads that have absolutely nothing to do with Webkinz. 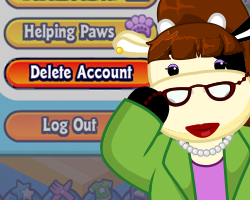 I have found, at least for Webkinz, Internet Browser is VERY reliable and trustworthy and found no problems with it or Flash Player but then I also have Adobe/Flash Player installed directly on my computer. Only problem I am having is in the charm forest. The charms do not show up on the trees. Same here, I also get booted out of coral cove when I ‘win’ instead of getting a gift box. Having same problem. Emailed the tech department but have not heard back yet. Same here. 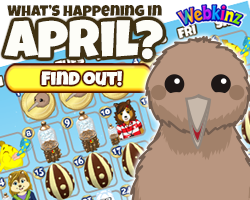 The Forest Charms no longer display (although the Webkinz charms do). They were working until the last update. I won a new charm which I know should unlock a box, but there are no Forest Charms to see or boxes to unlock. Please help, Nuts & Bolts! Thanking you in advance!